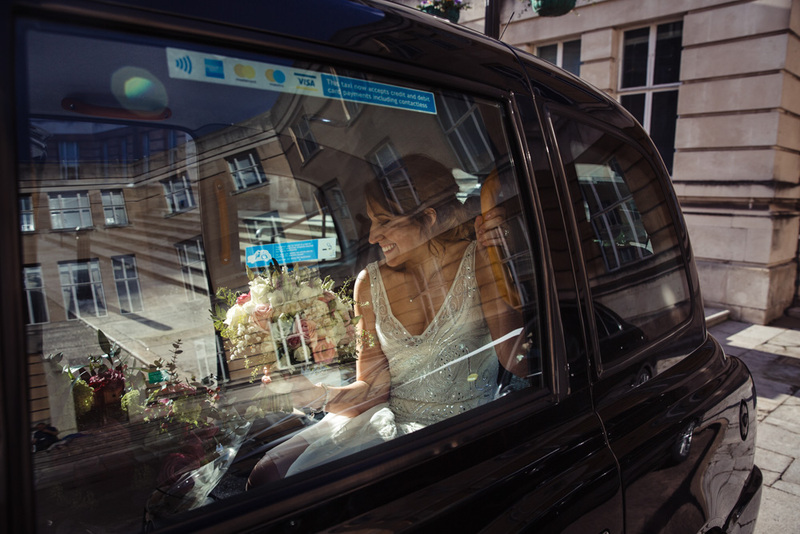 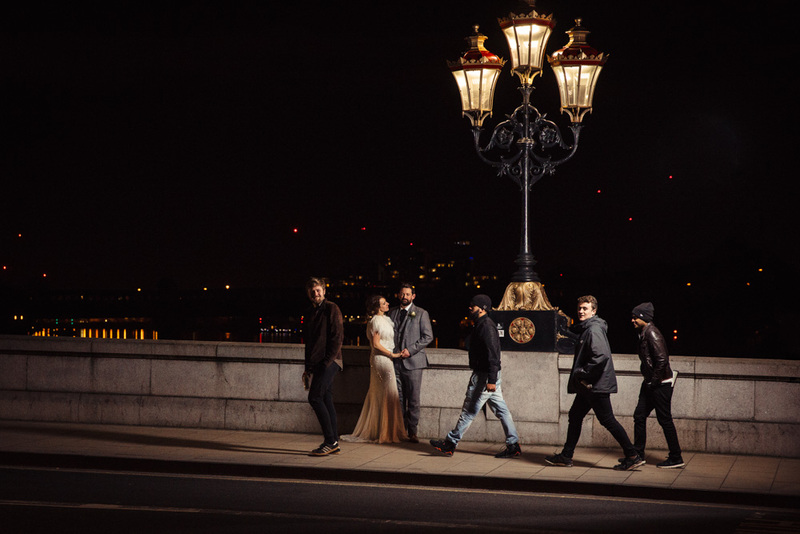 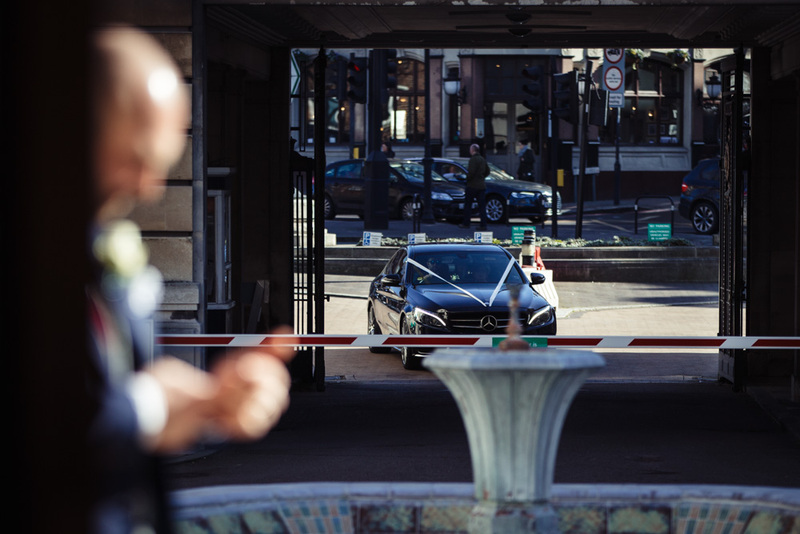 – London weddings are great fun to be a part off, with the built up areas and full of history giving the images a fun and unique look, ABSOLUTELY LOVE LONDON WEDDINGS. 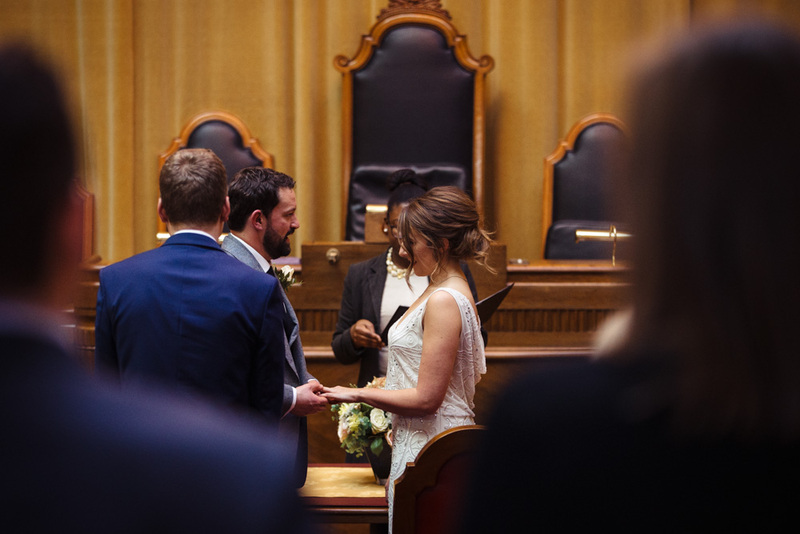 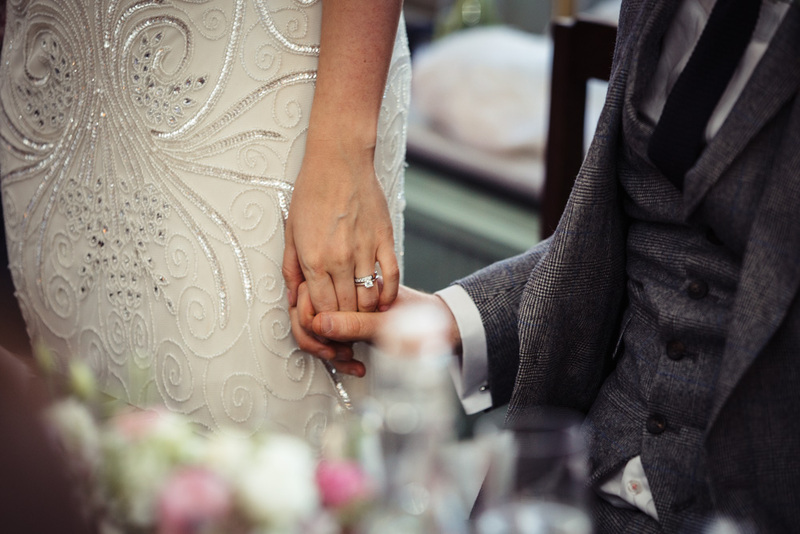 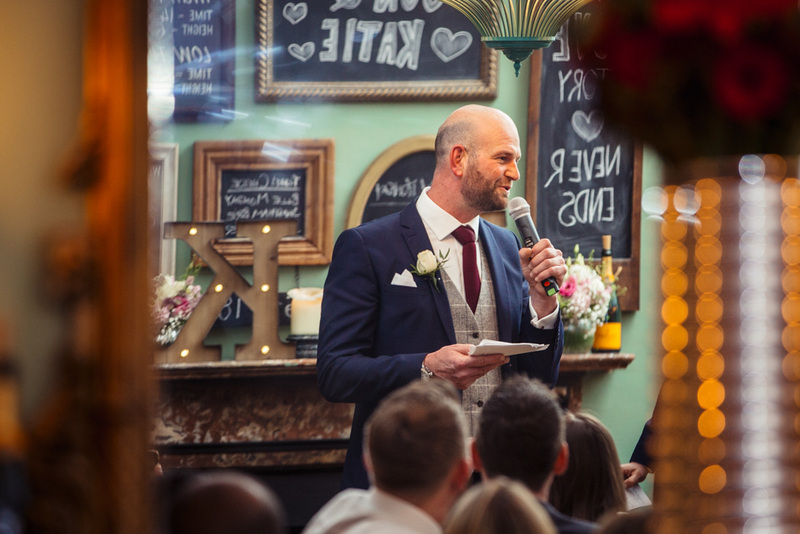 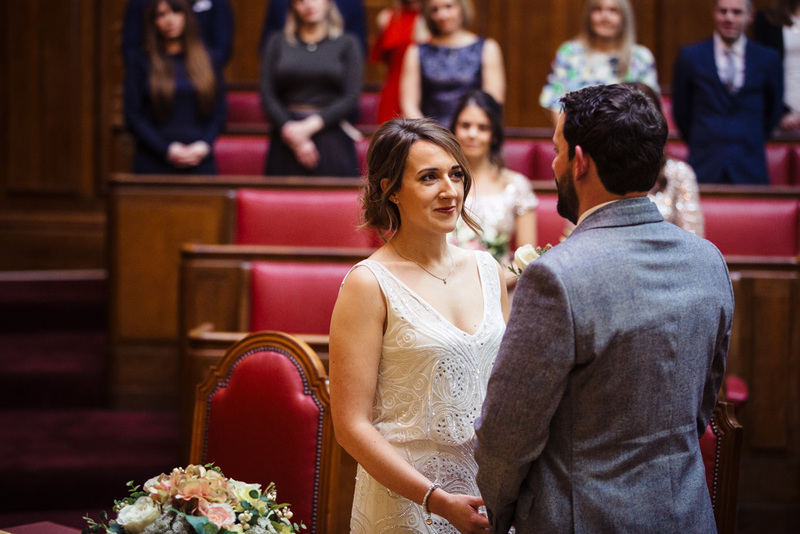 Jonathan and Katie’s special day had at its heart the community they both love so much, a community that has played such a large part in their relationship and every aspect of their special day reflected this. 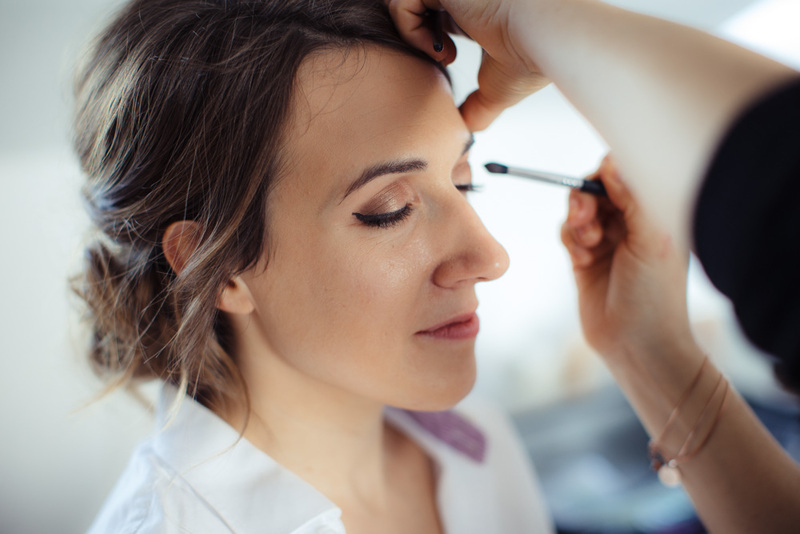 I first met Katie a couple of years ago when she was the bridesmaid at another wedding I had the pleasure to photograph so this felt a little more personal right from the start. 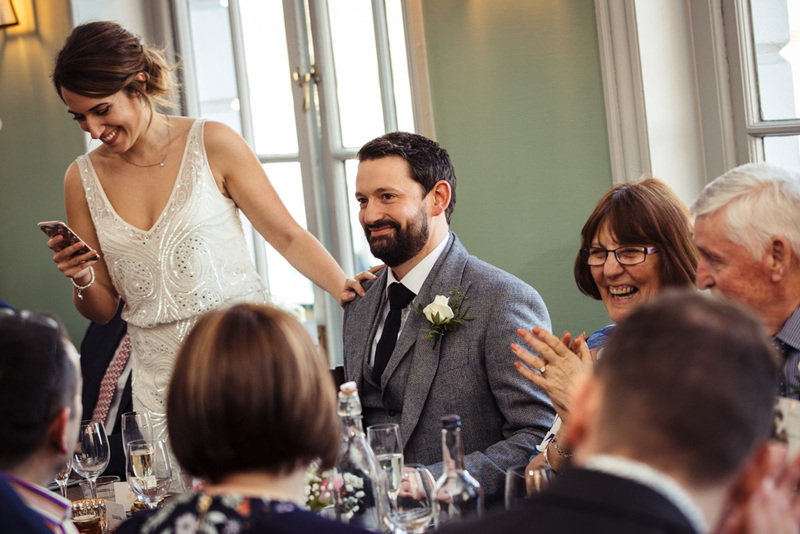 This couple made us feel as if we were part of the family and were both so incredibly welcoming, we felt more like guests for the day. 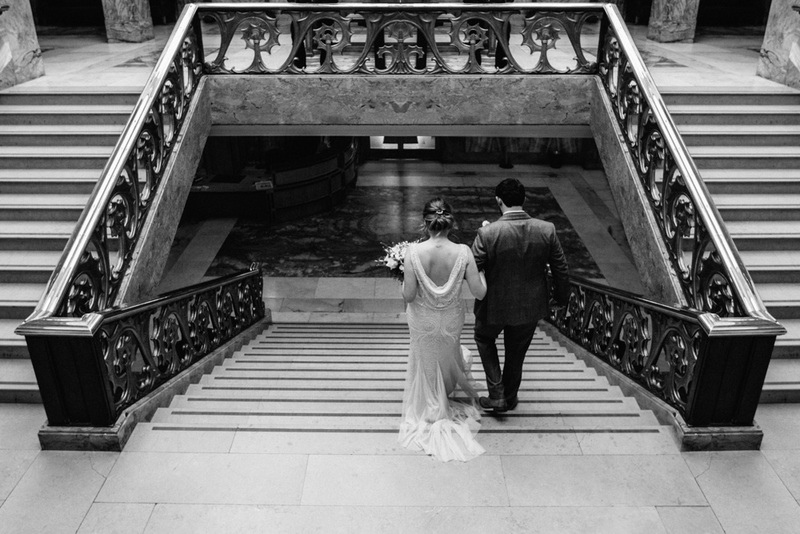 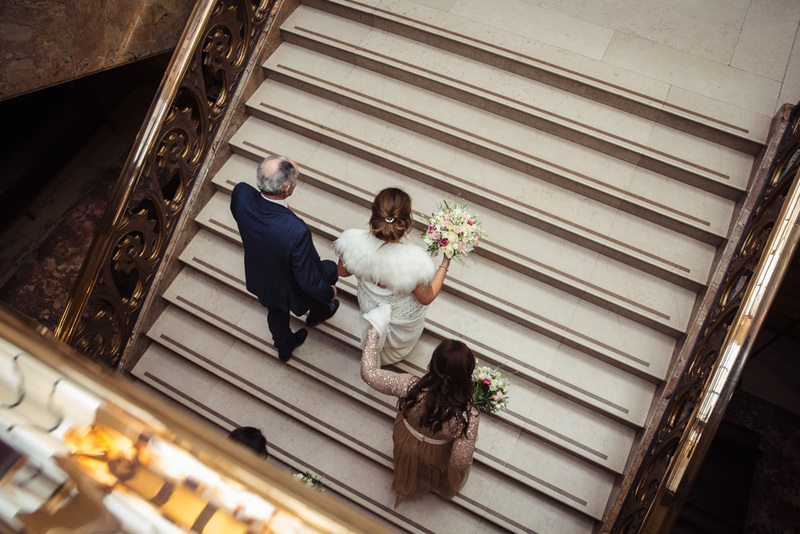 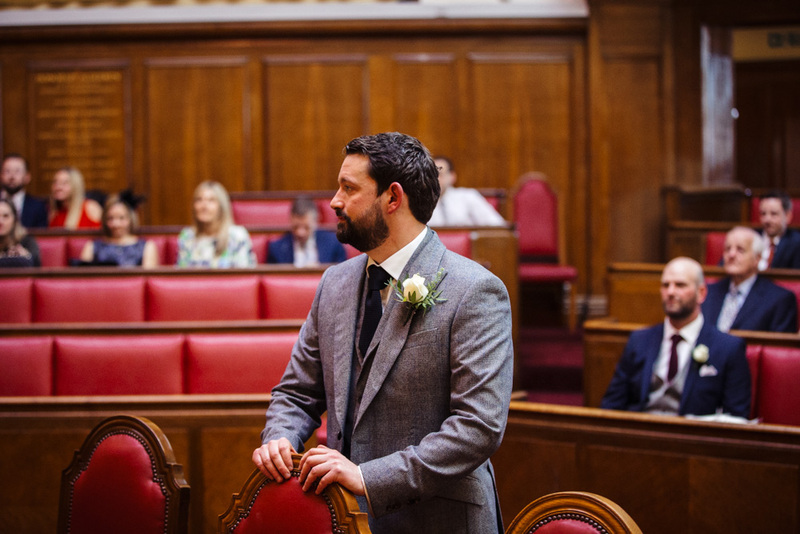 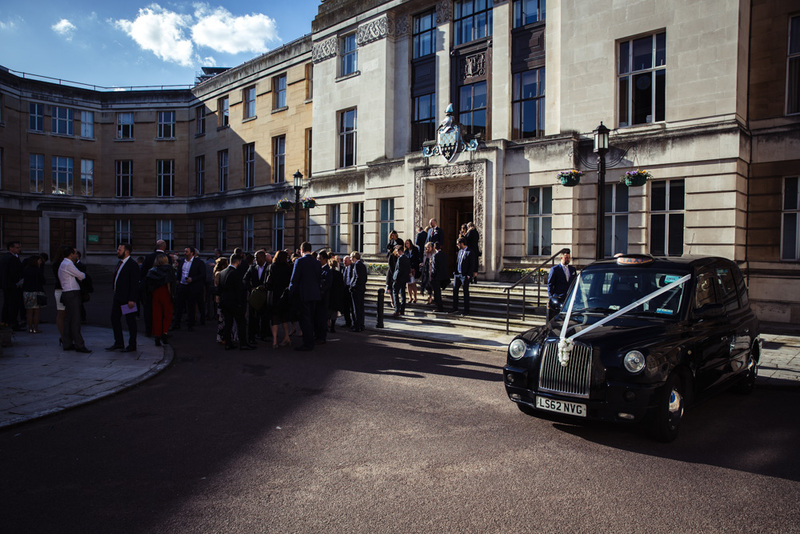 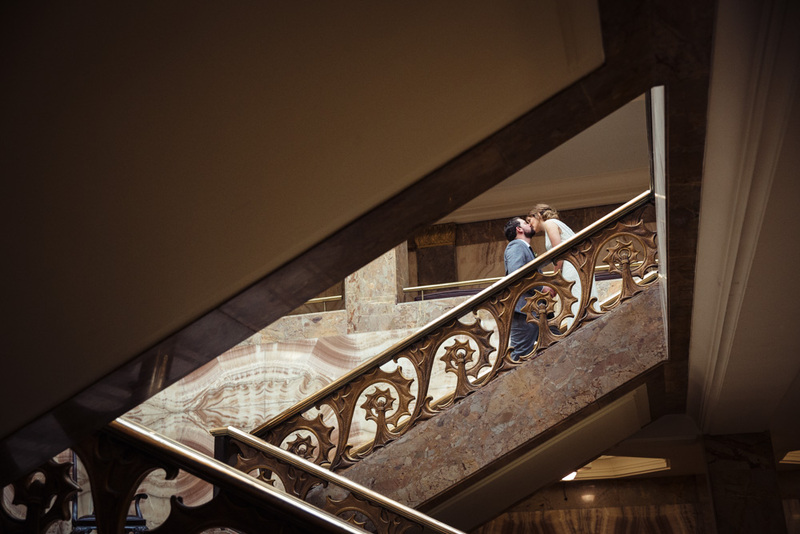 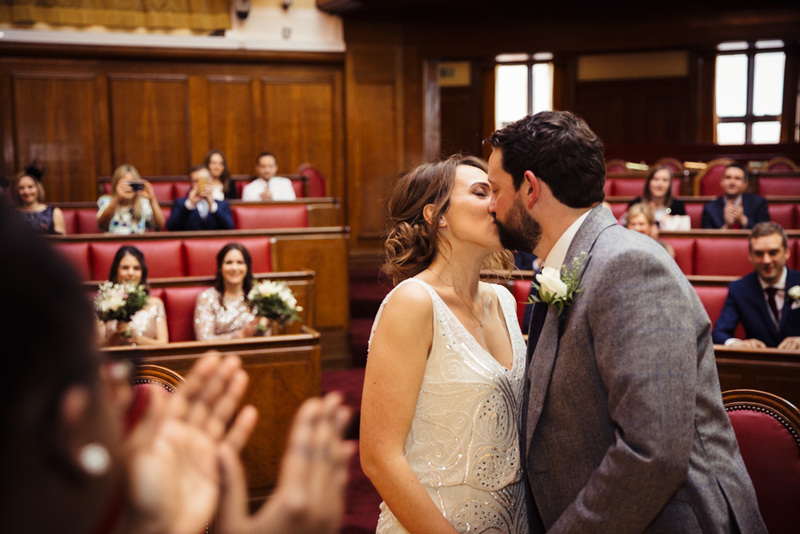 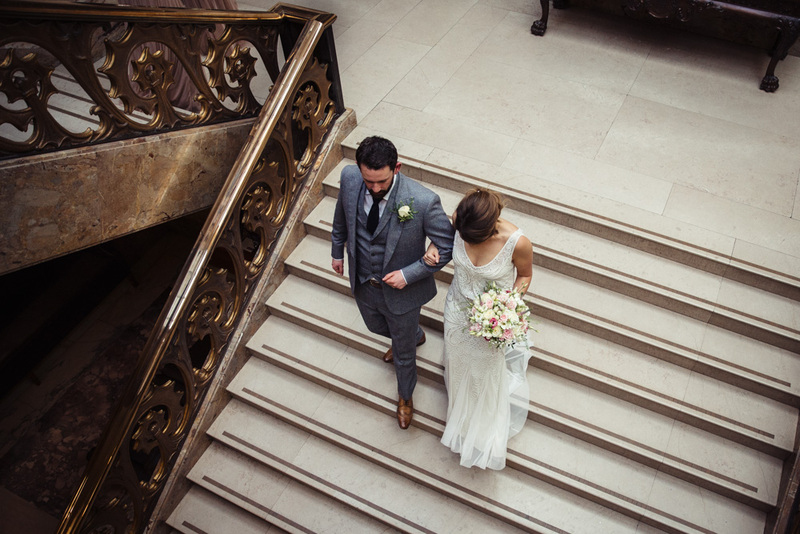 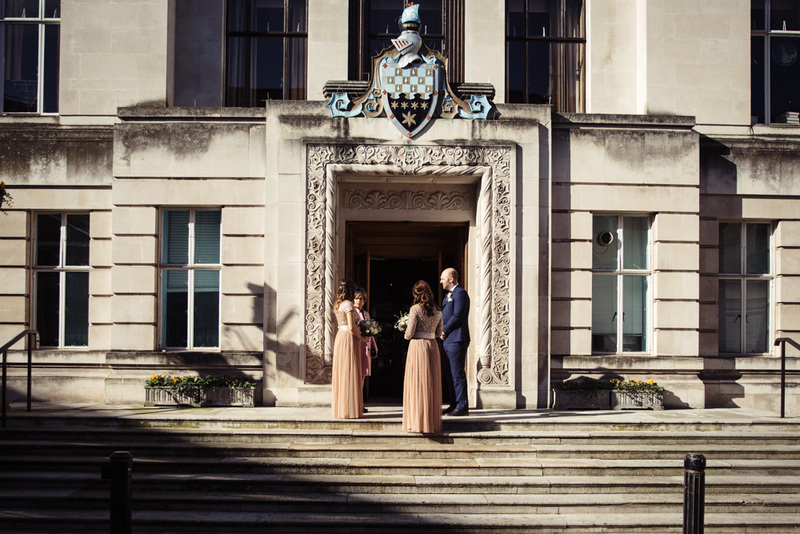 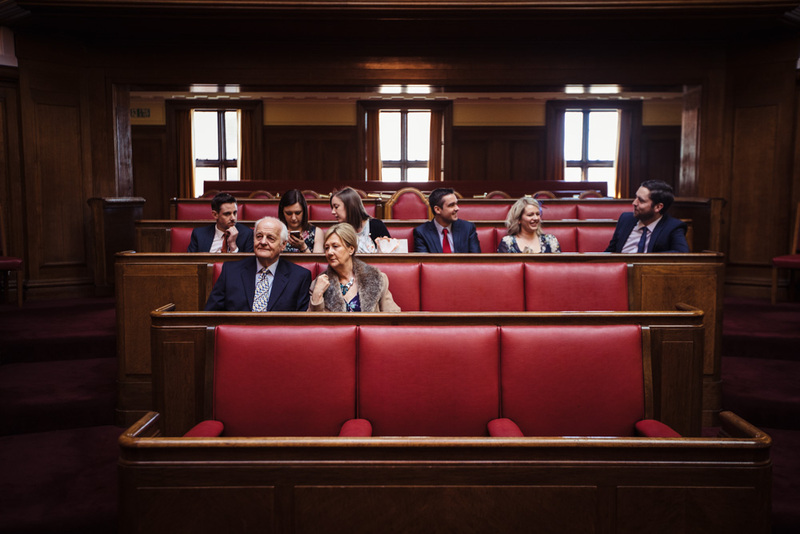 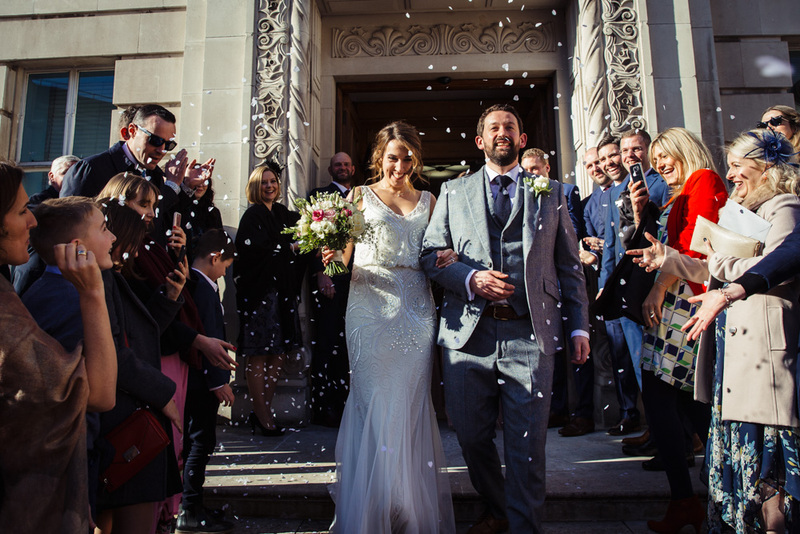 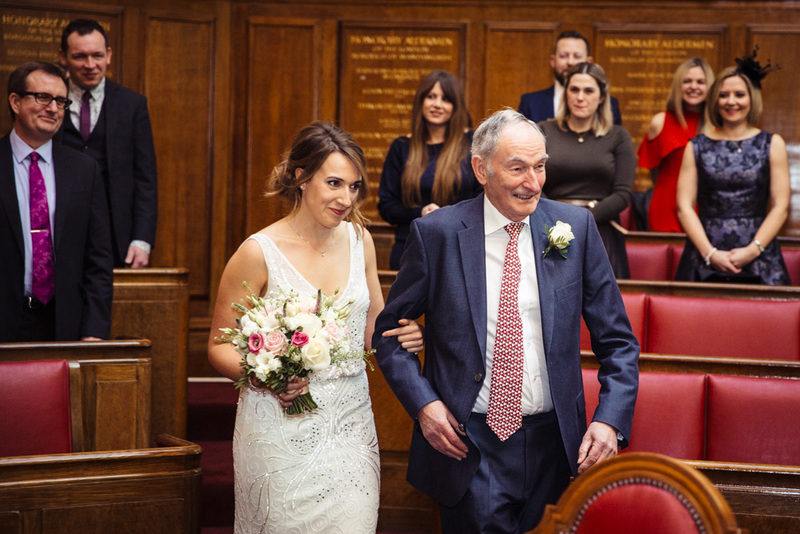 The service took place at Wandsworth Town Hall, a wedding venue in London that utterly blew me away. 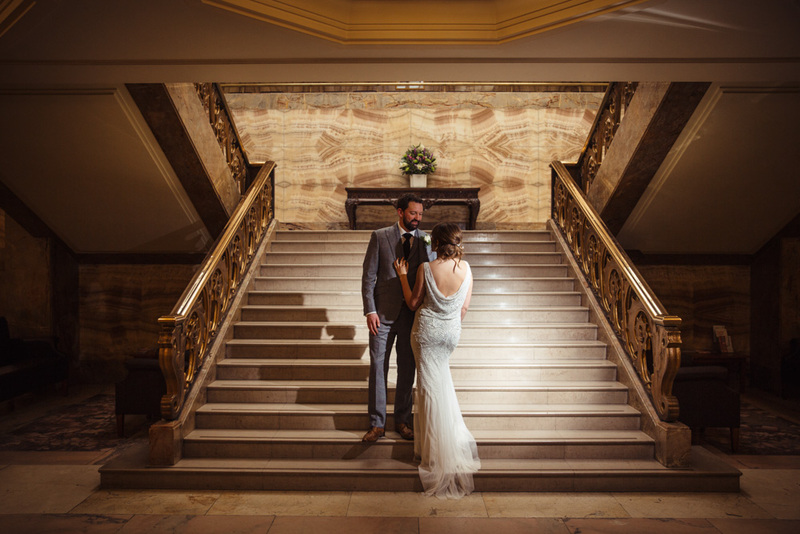 I was not expecting this Grade II listed Art Deco gem with its fabulous marble floor, stunning chandeliers and grand columns. 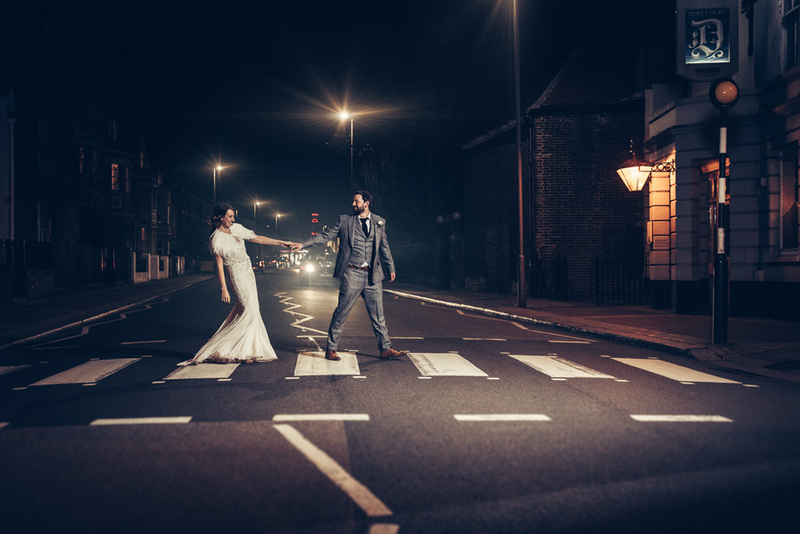 It made a spectacular back drop for the couple’s photographs and is definitely worth a visit if you are ever in the area. 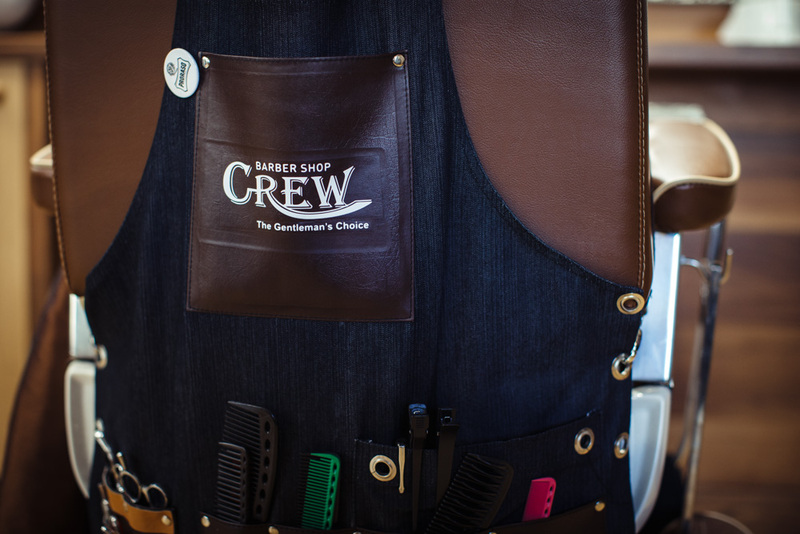 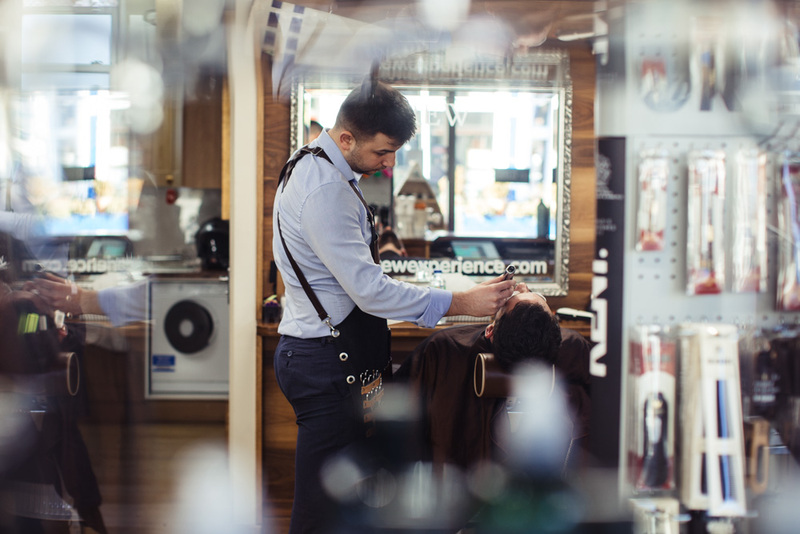 The day started with us following Jonathan to his local barbers before meeting his friends for a lively breakfast full of laughter. 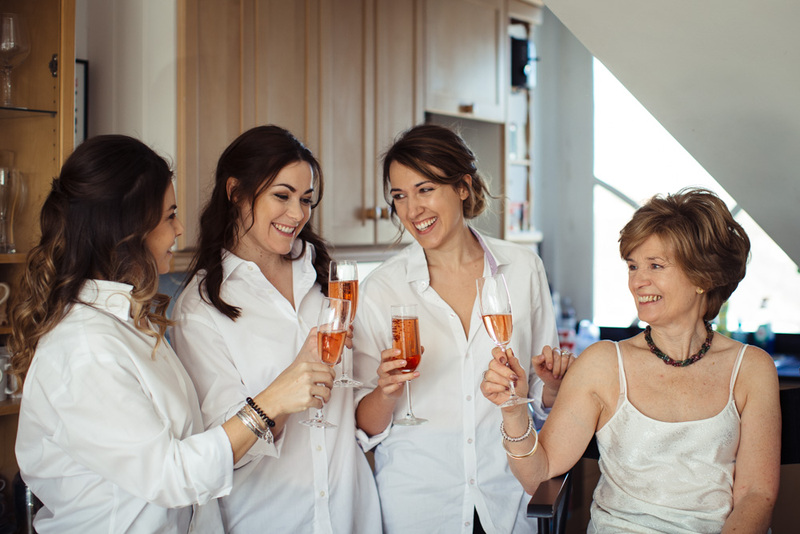 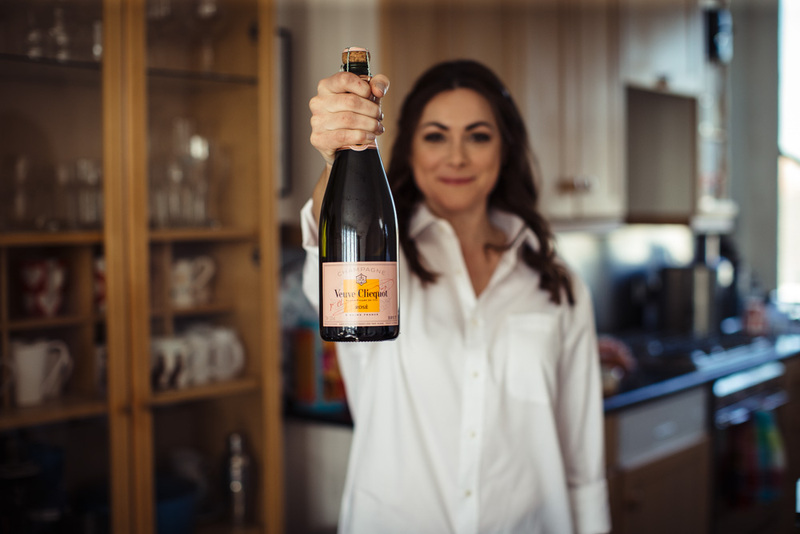 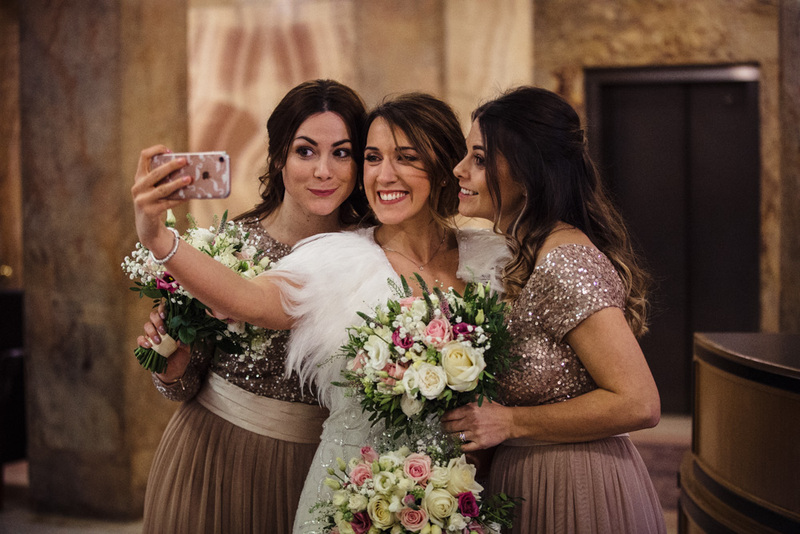 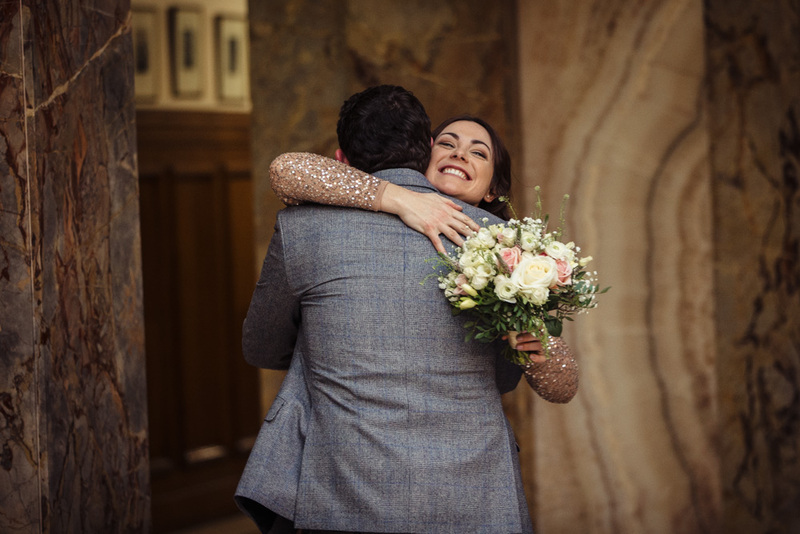 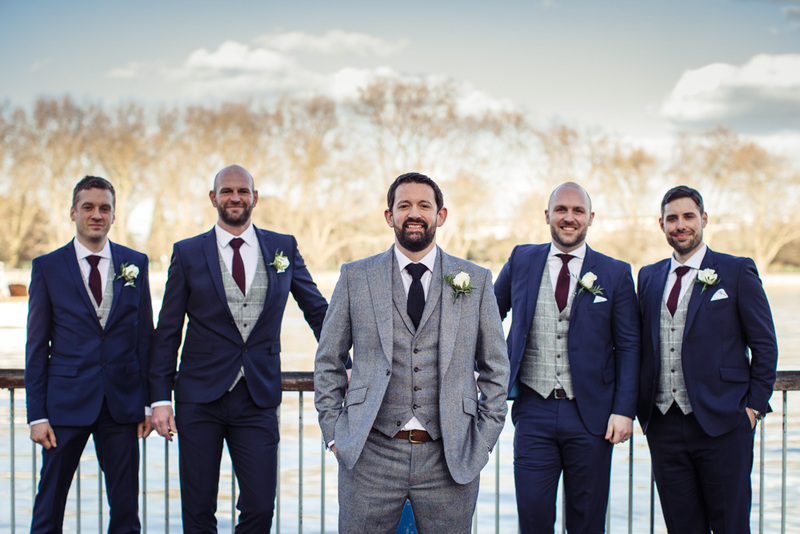 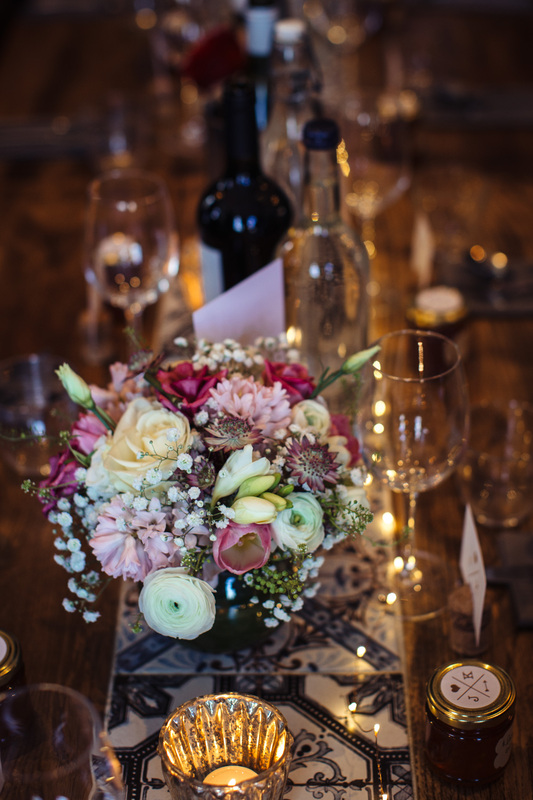 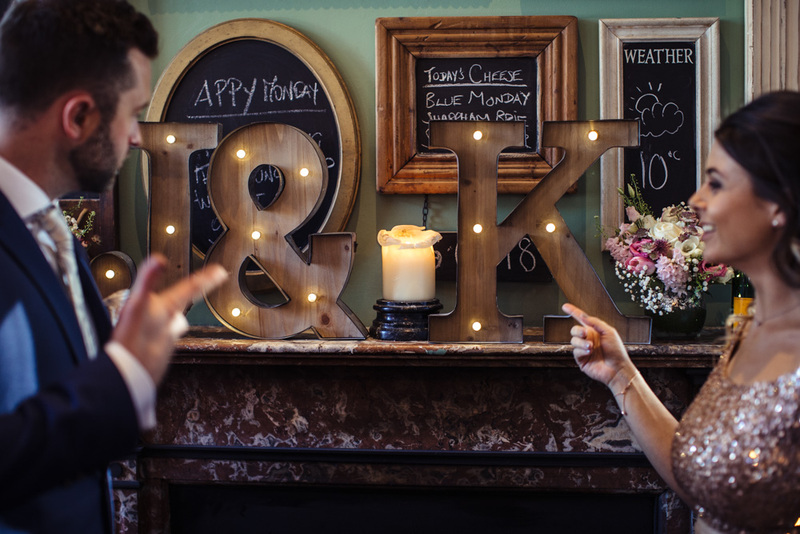 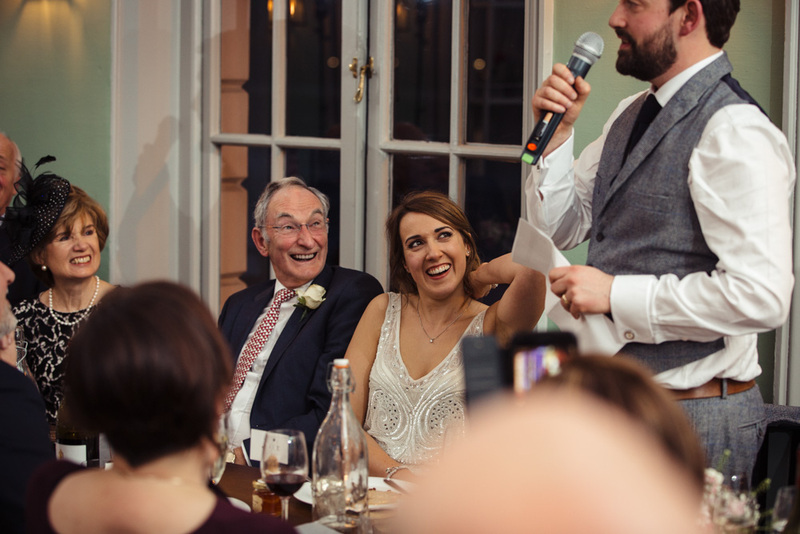 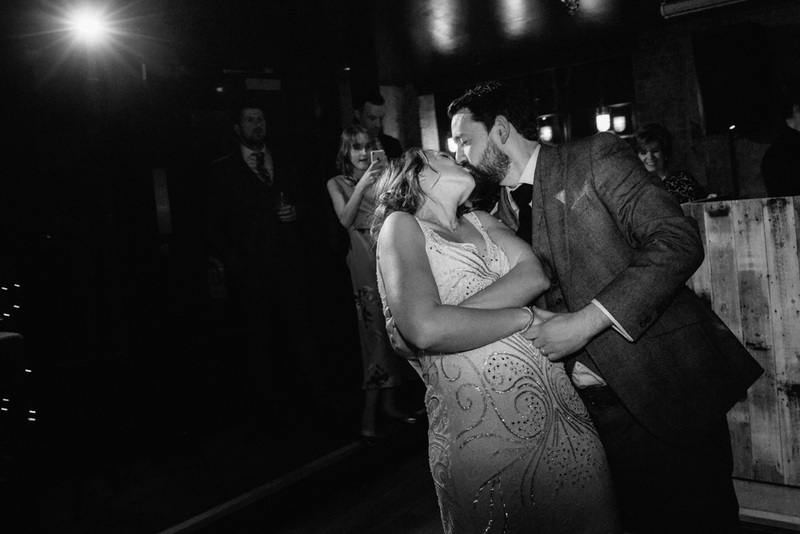 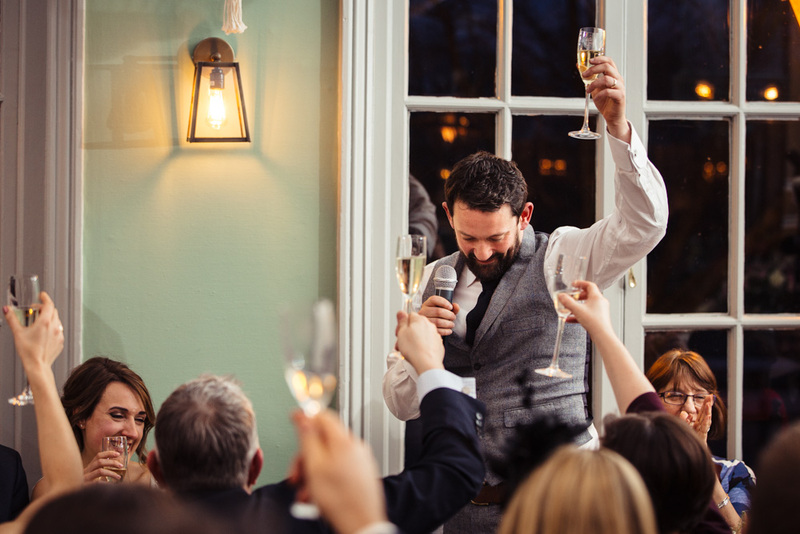 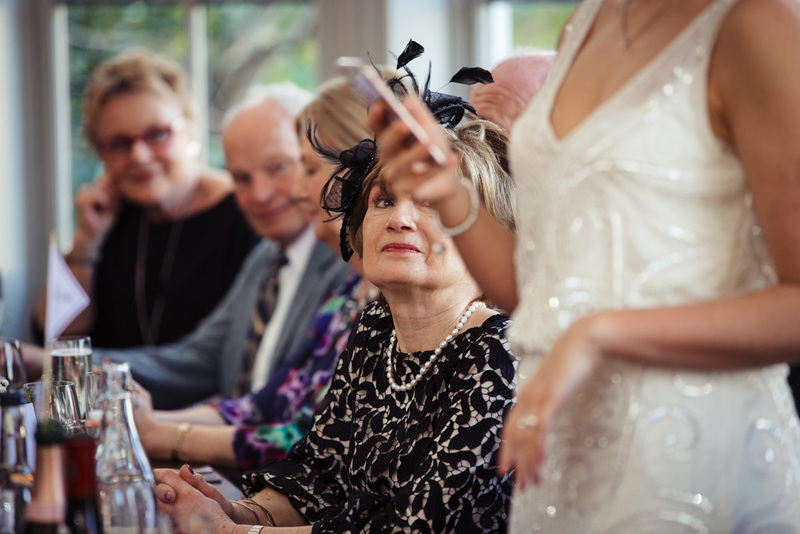 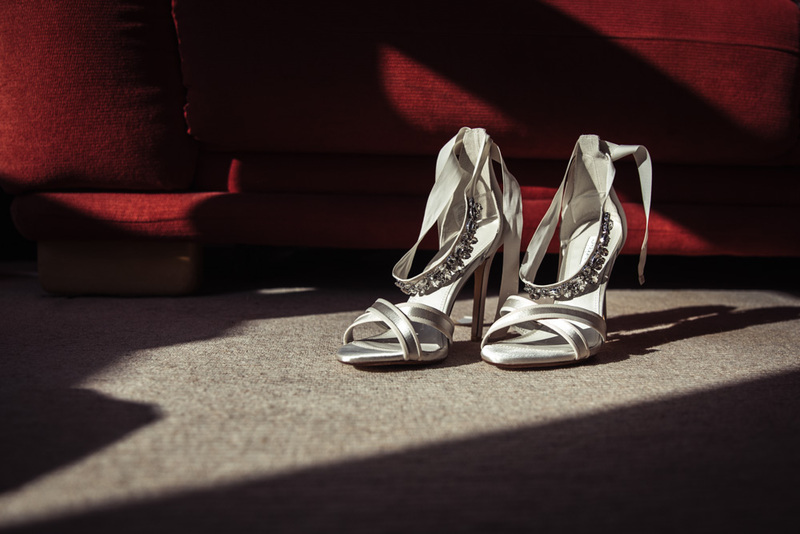 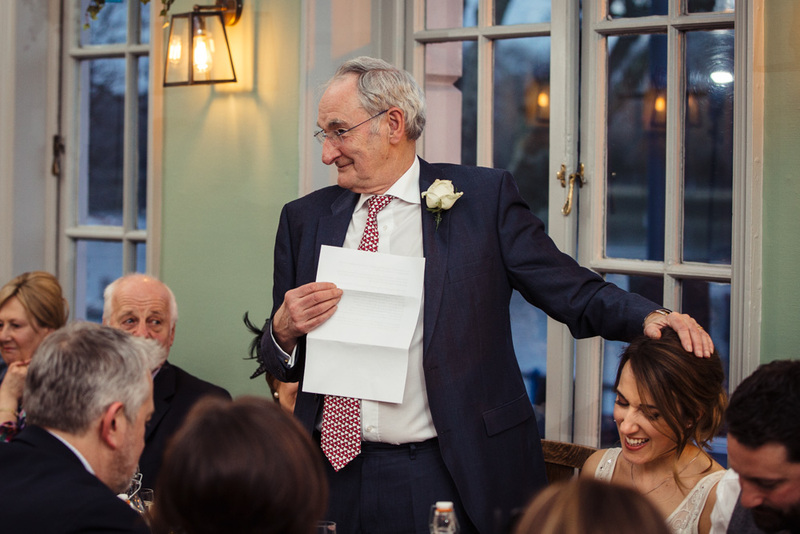 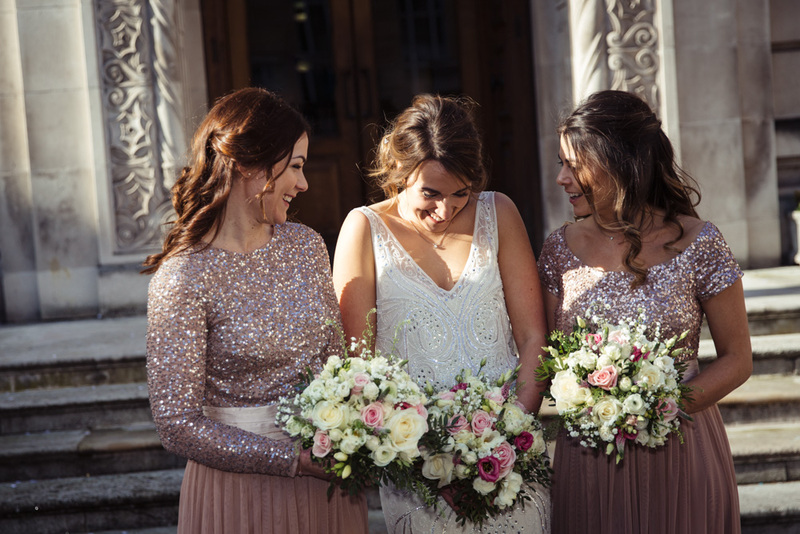 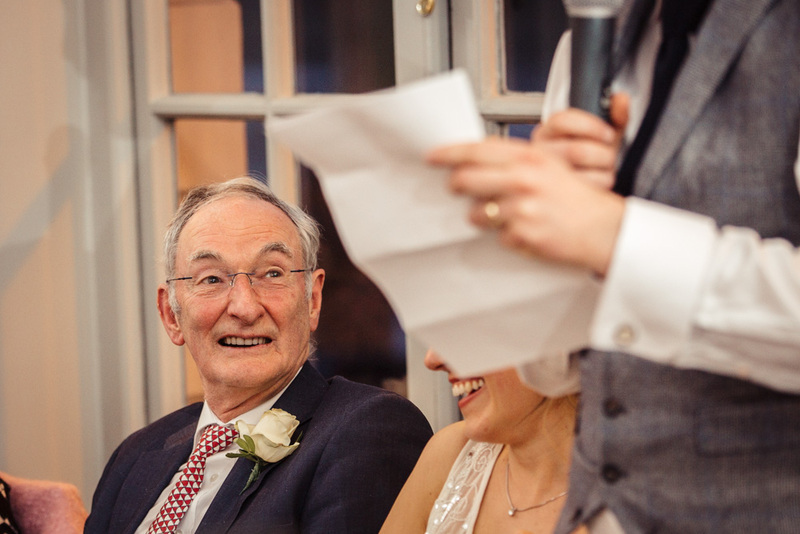 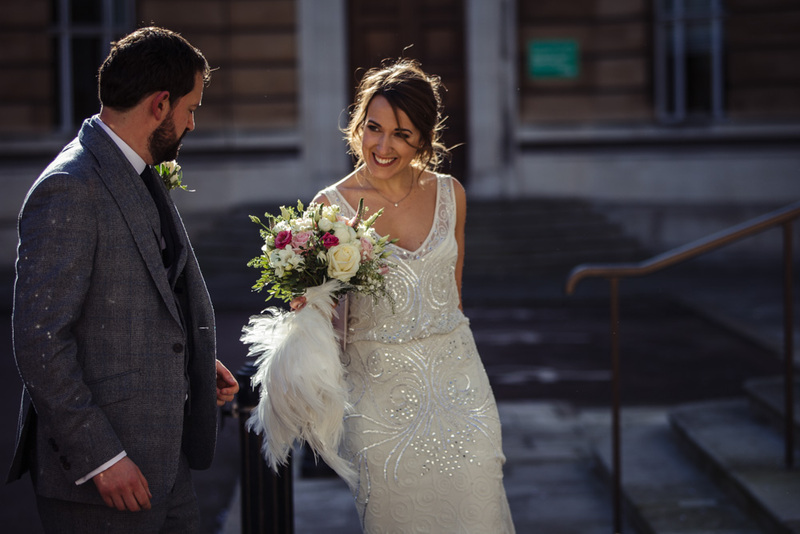 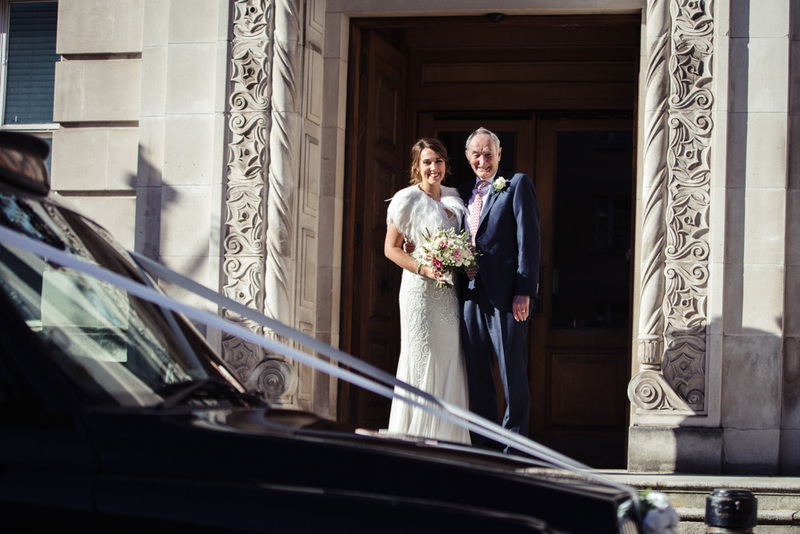 Meanwhile, Katie was getting ready with her mum and bridesmaids at they nice little flat in the heart of Putney – the relaxed informality a true reflection of the type of people Jonathan and Katie are. 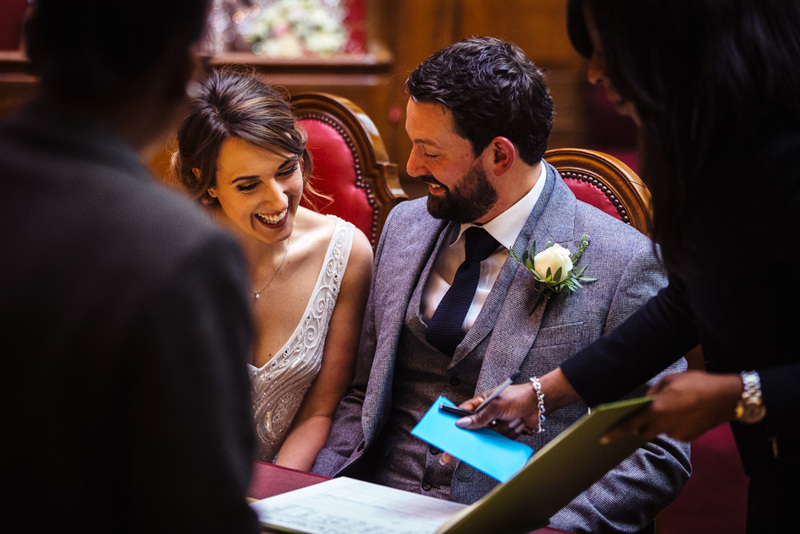 The way these two treat each other is something truly sweet to behold and the day was simply full of happiness and laughter. 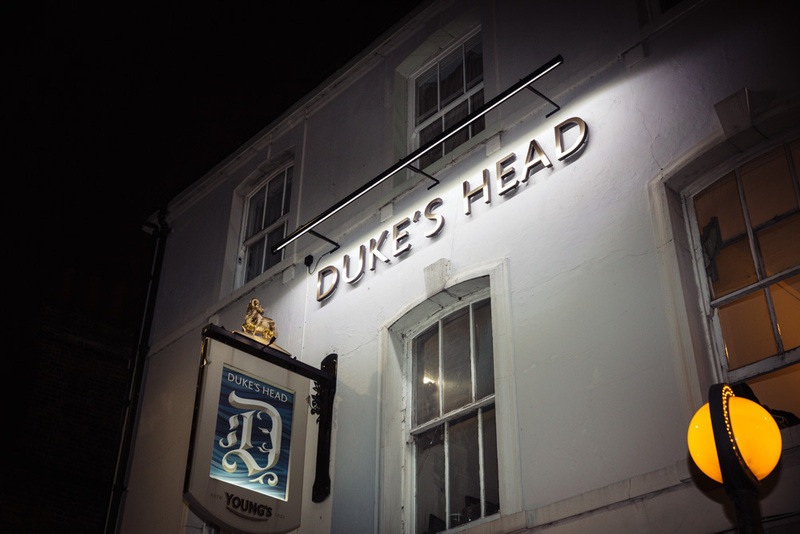 The Duke’s Head in Putney, a pub close to the couple’s home, AGAIN, what a place! 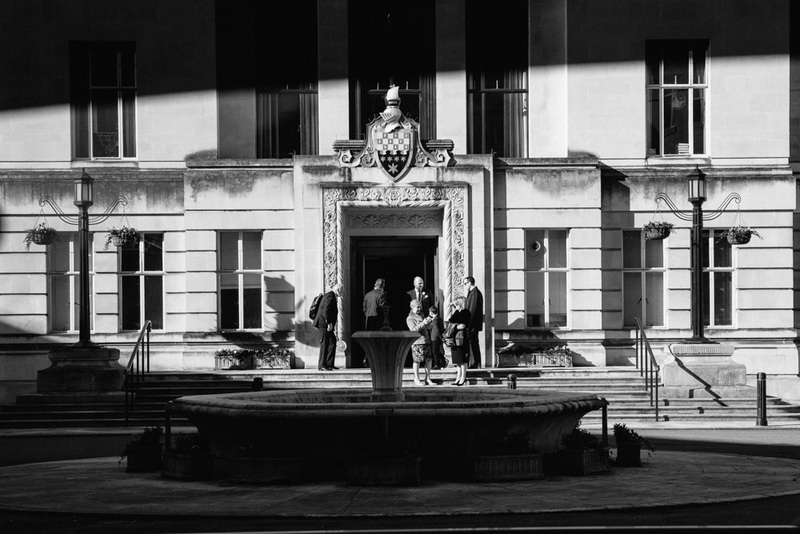 Another Grade II listed building on the banks of the river Thames which simply oozes style and history. 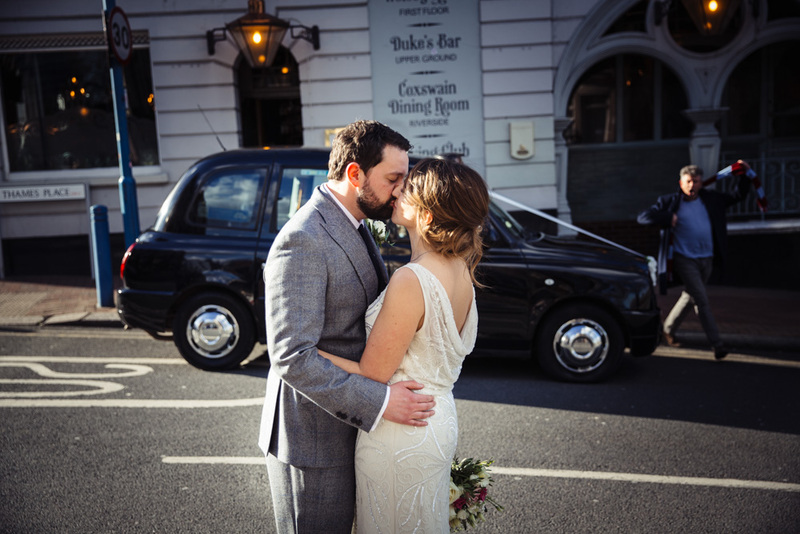 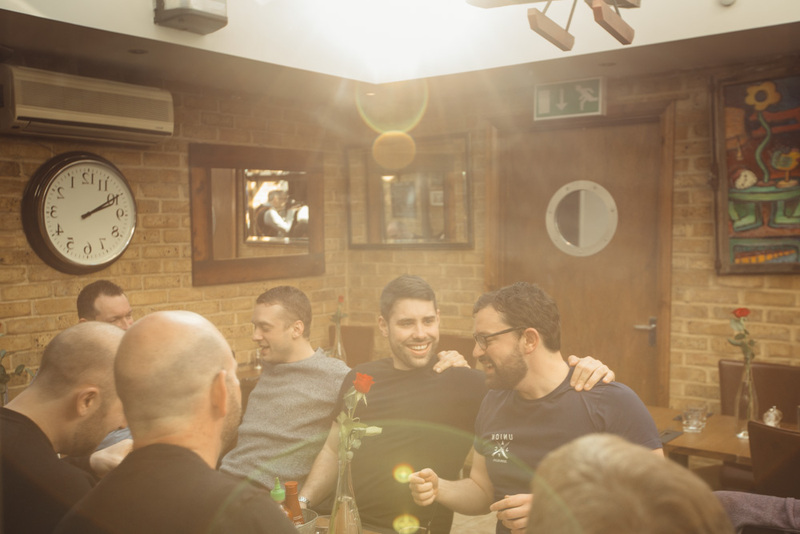 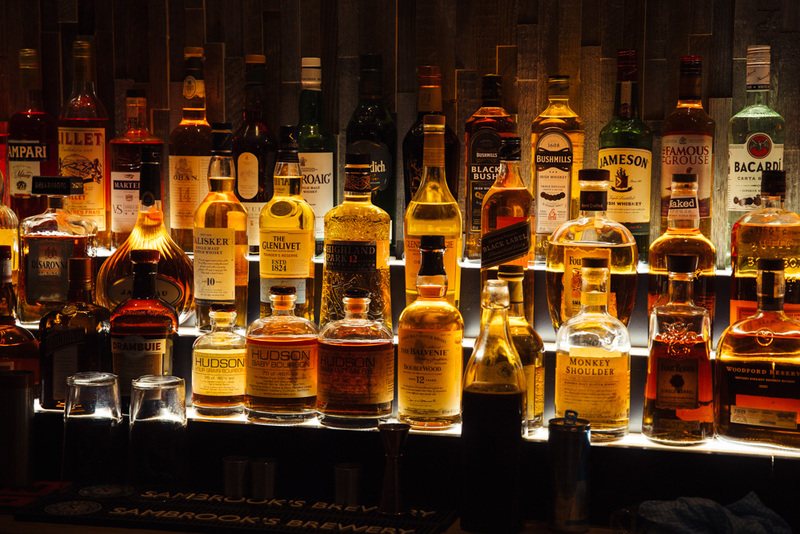 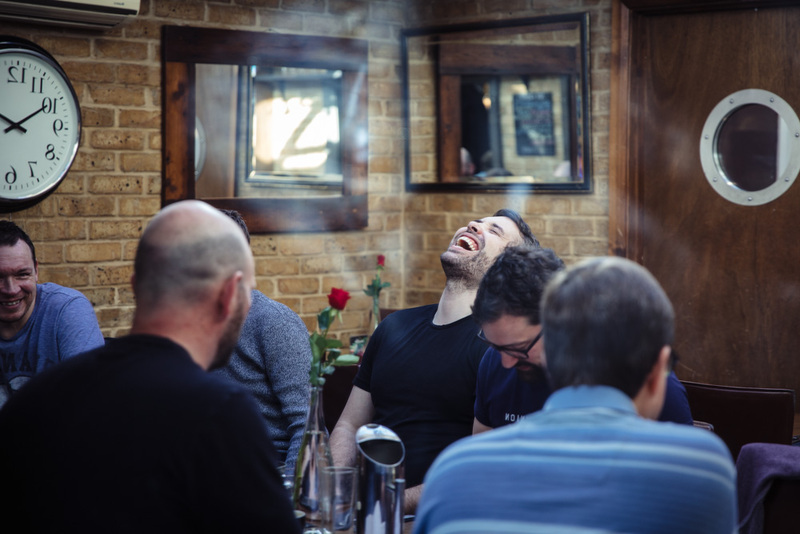 It is the pub which has sat at the starting line for the famous boat race for 150 years and again, provided a wonderful back drop for some great shots. 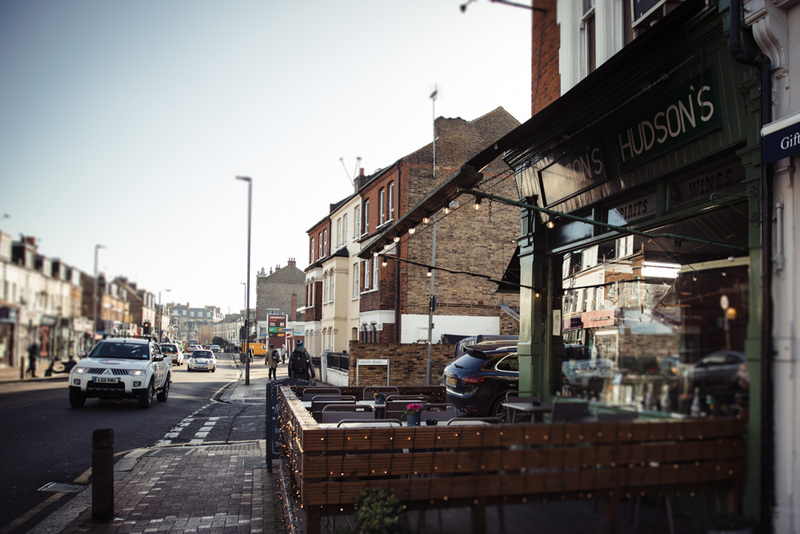 I was so pleased that the sun decided to make its first appearance for the year! 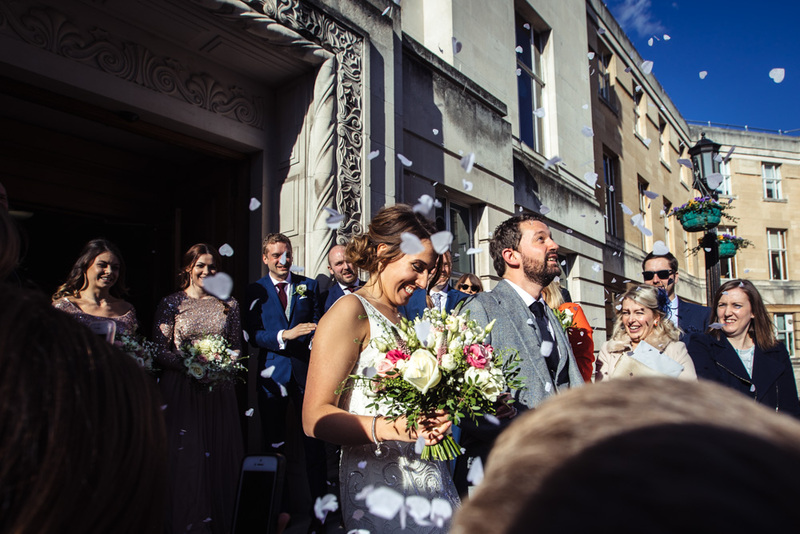 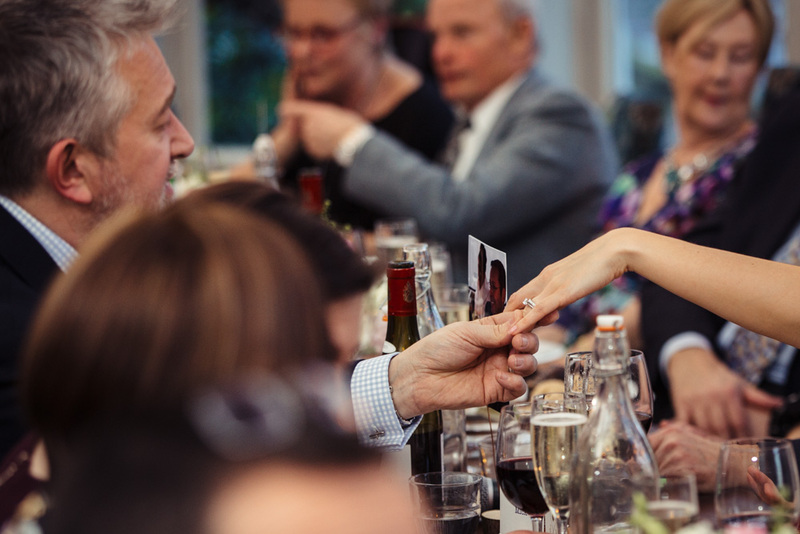 All-in-all, it really was a warm, relaxed and welcoming wedding with a ton of style and charm to match.